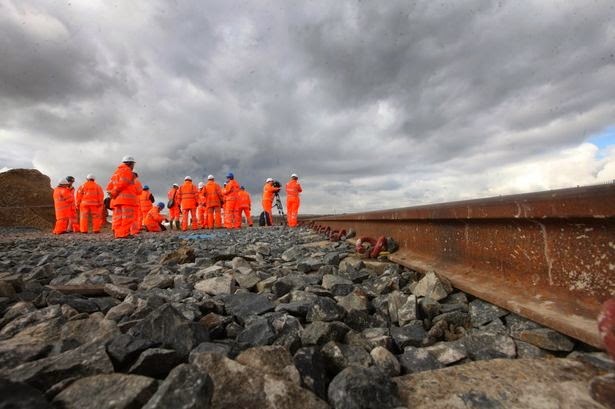 Rail Minister Claire Perry was on hand to turn the last Pandrol Clip, a type of rail fastening, which is used to connect rails to railway sleepers. Phil Verster, route managing director at Network Rail said: “Today’s final fixing signals an important milestone in this exciting project. The Intercity Express Train will bring a step-change for passengers, enabling more and faster journeys. This facility is an achievement in itself and will continue to bring economic benefits to the north east as well as maintaining the region’s proud rail heritage. 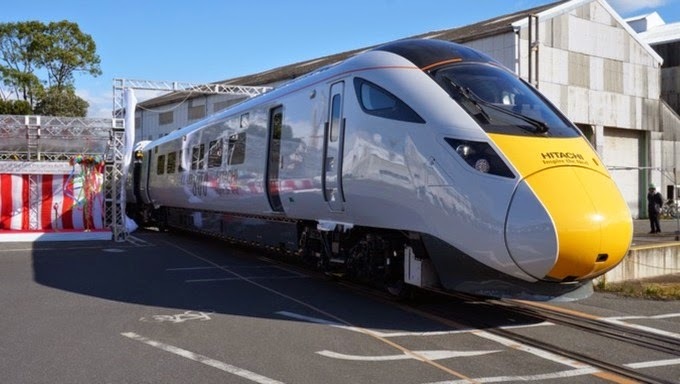 The location of the Hitachi factory will allow the new trains to join the Network Rail East Coast mainline, where they will be tested before entering service. The plan is for the new trains to enter passenger service on the Great Western routes from Paddington, but this depends on the electrification scheme being delivered on time. At the moment the East Coast line is scheduled to run the new trains in service following initial launch on the GWR routes.